Encouraging community support through real estate. Steamboat Springs is in desperate need of long-term housing.The swiftest approach to one of the solutions is encouraging my fellow Texans to lease a portion of their homes to our local Steamboat Community. We will reach out to our local planning and zoning departments to learn how we might be able to achieve certain variances of existing zoning to increase housing. In some cases we might be able to add on to an existing home, such as a two-bedroom two-bath condo. Currently the same home may only be able to build a one-bedroom and one bathroom due to square footage percent and land area ratio requirements. We will reach out to current home owner associations to collaborate with them on potential considerations for leasing homes, if we provide property management services. We are reaching out to fellow Texans and reviewing considerations for their leasing their homes, if we manage the entire process and take care of their home as if it were our own. 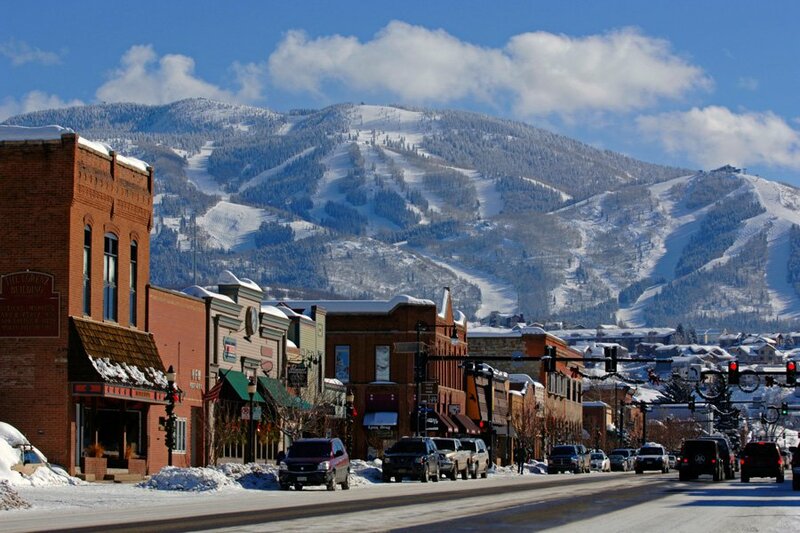 We are a member of the Steamboat Springs Chamber Resort Association (Chamber of Commerce), and look forward to connecting with the Board of Directors, and gain the guidance of the City of Steamboat Springs and Routt County. Our mission is to serve one family at a time, encouraging community support through real estate.